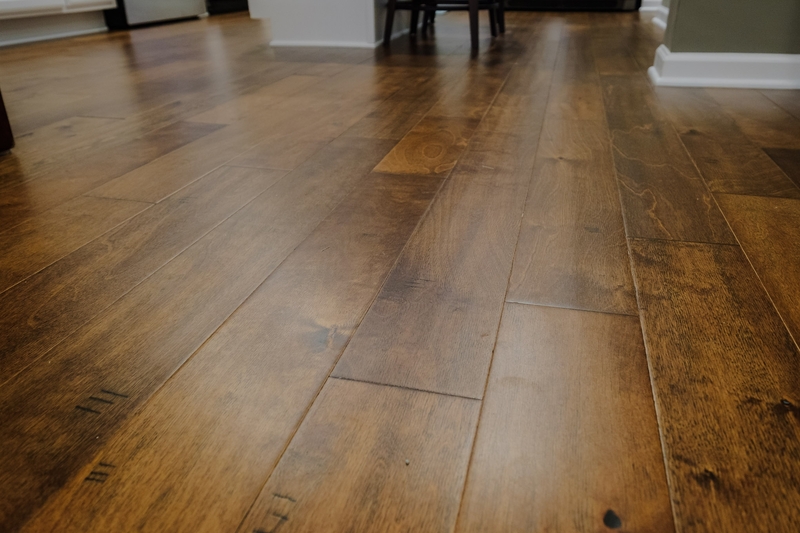 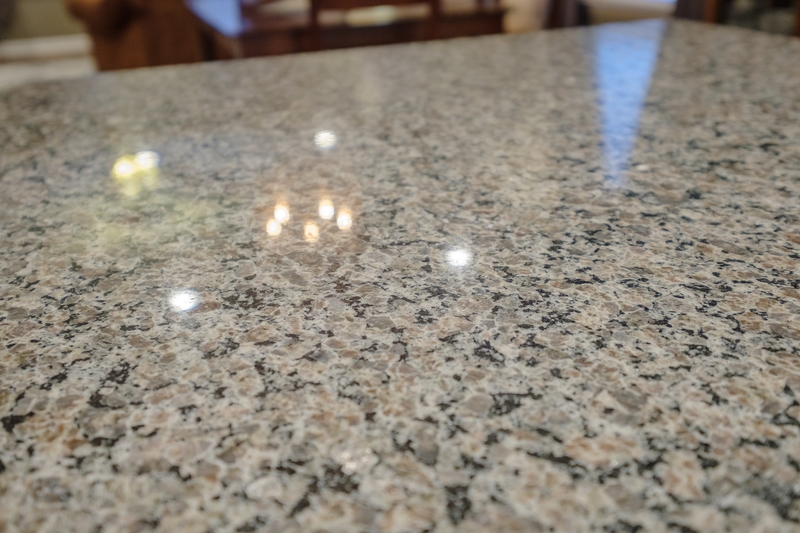 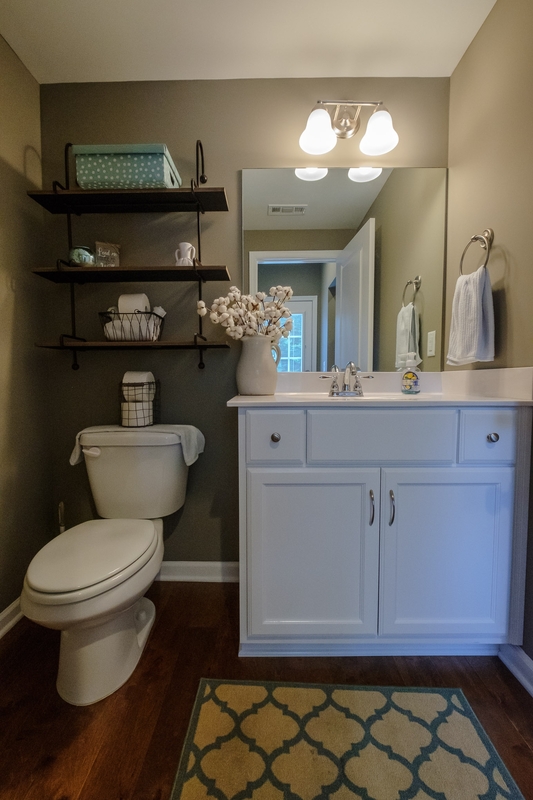 From Agent, Wes Stone: Better than new! 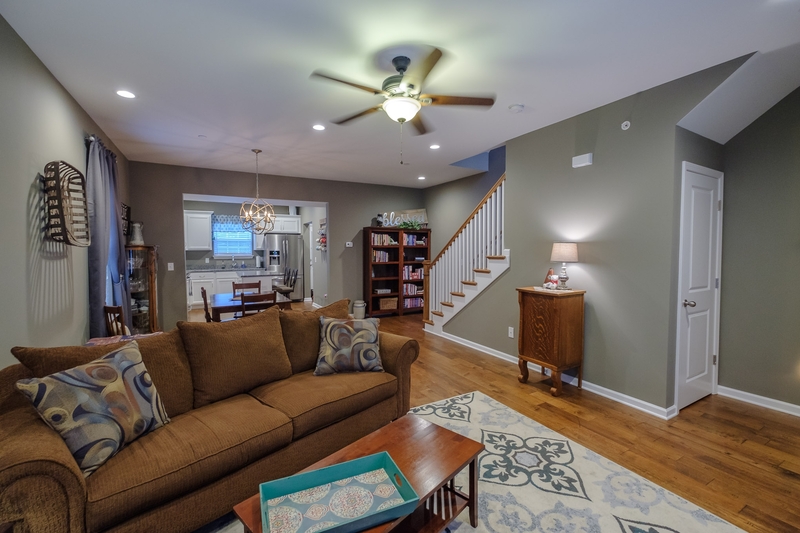 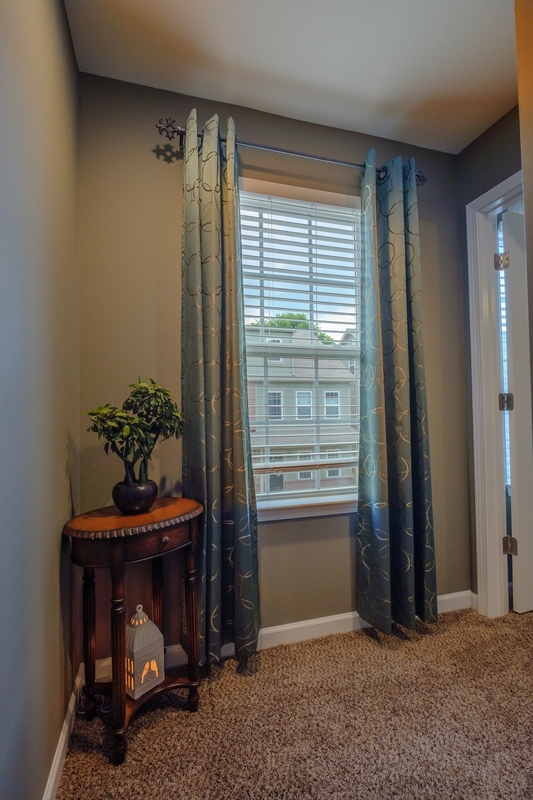 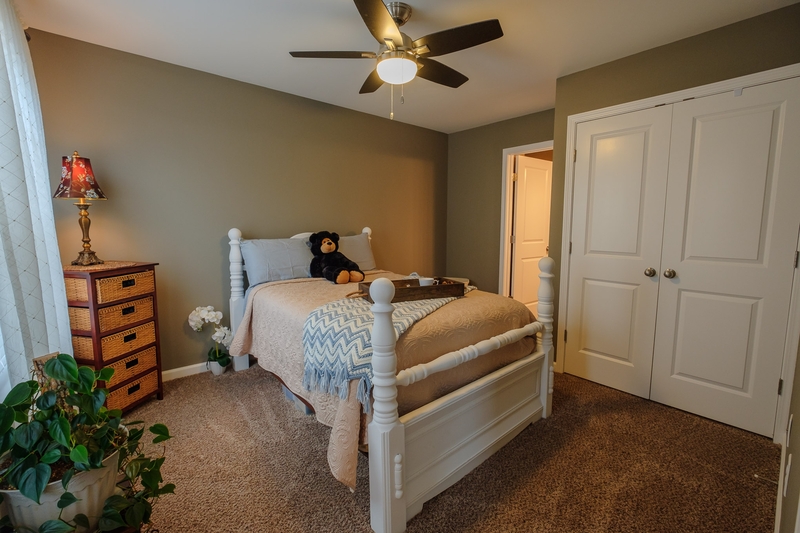 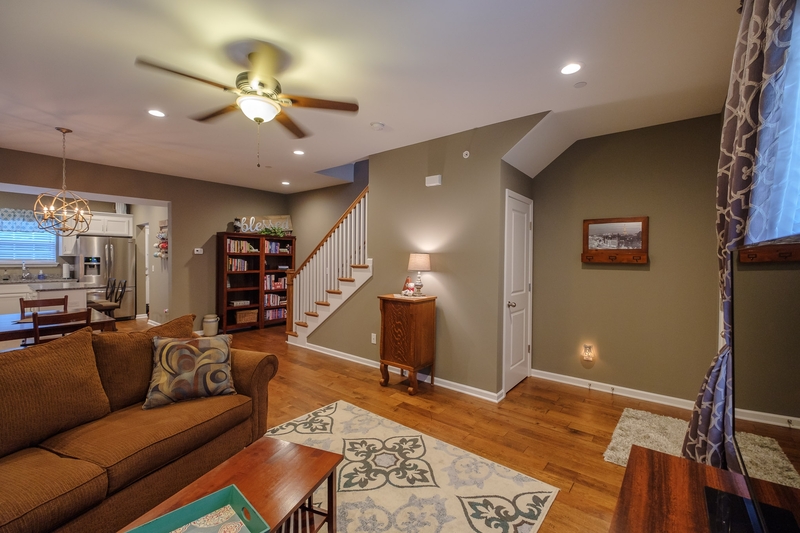 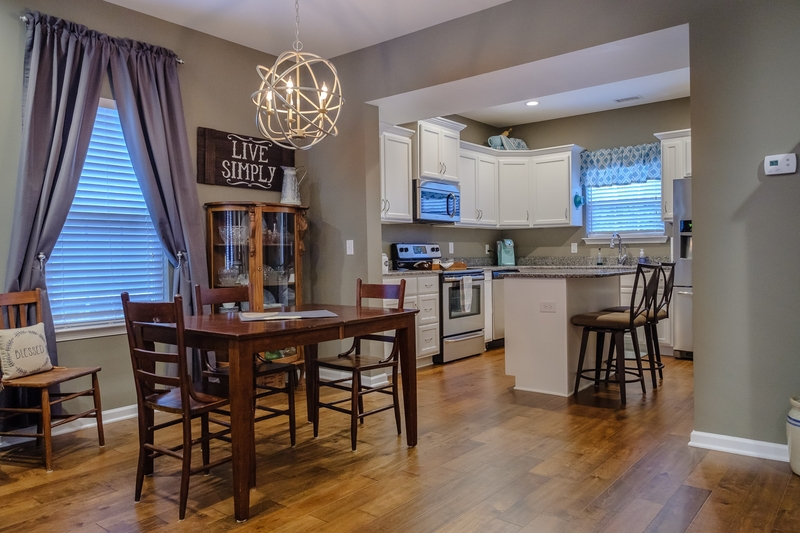 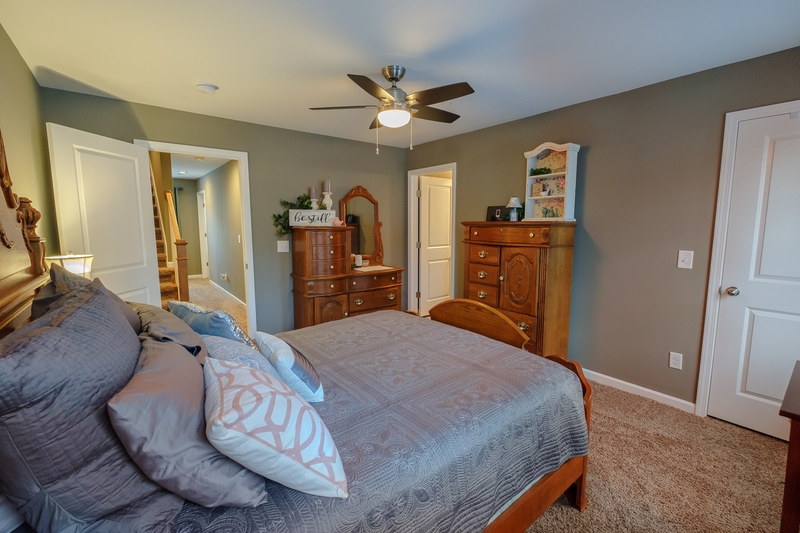 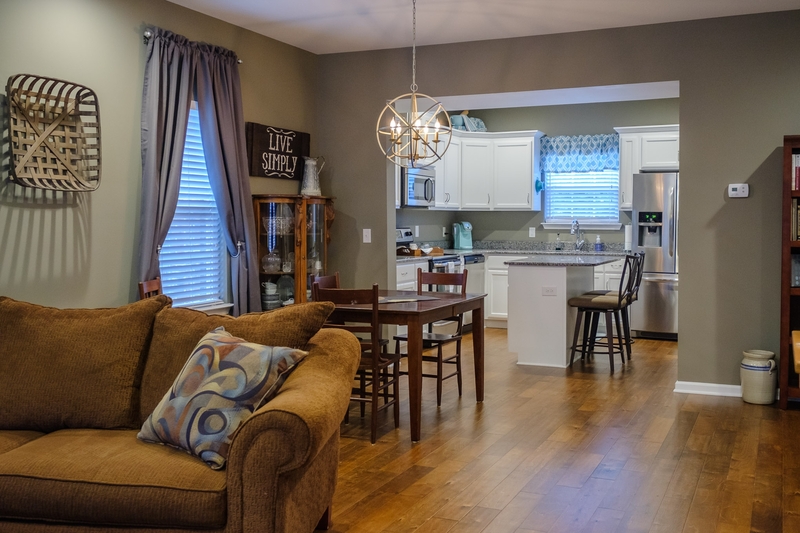 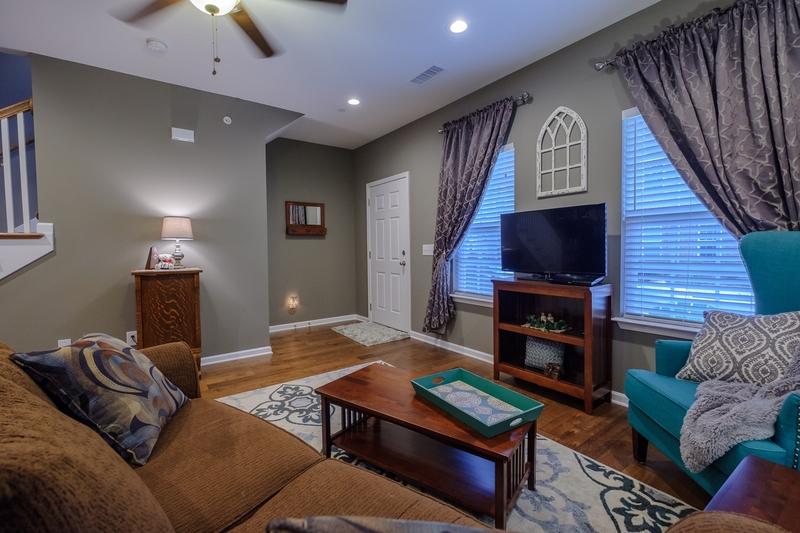 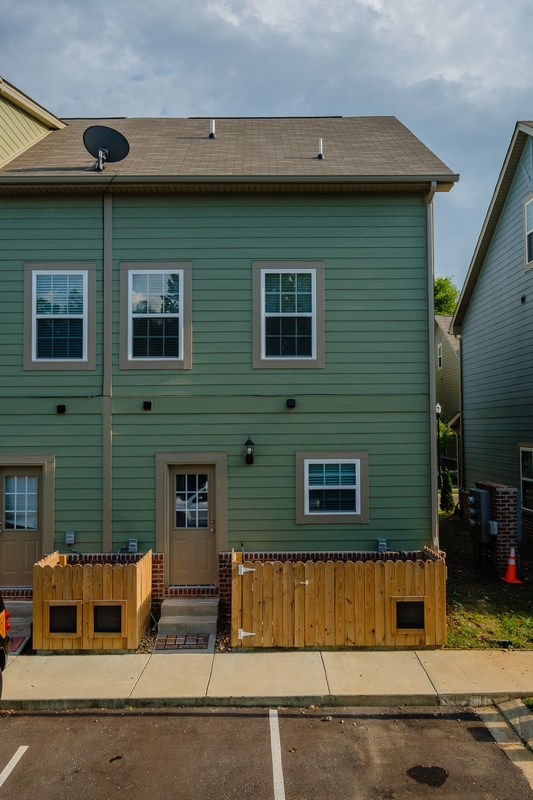 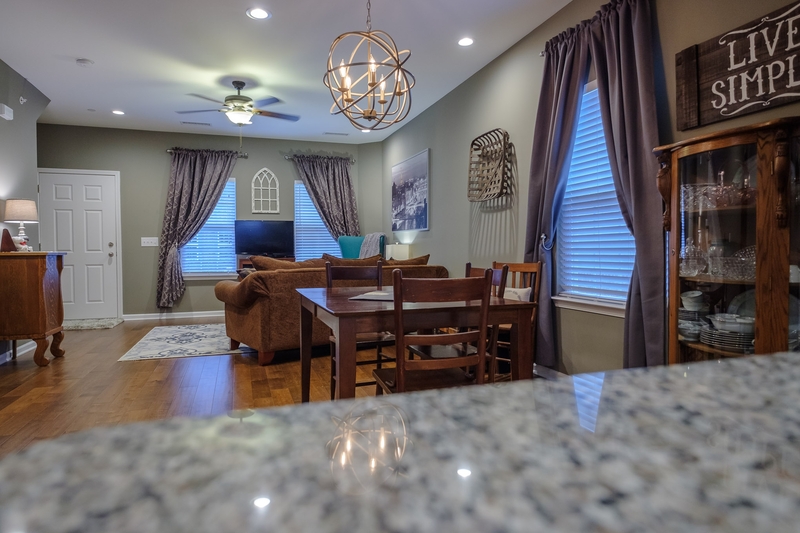 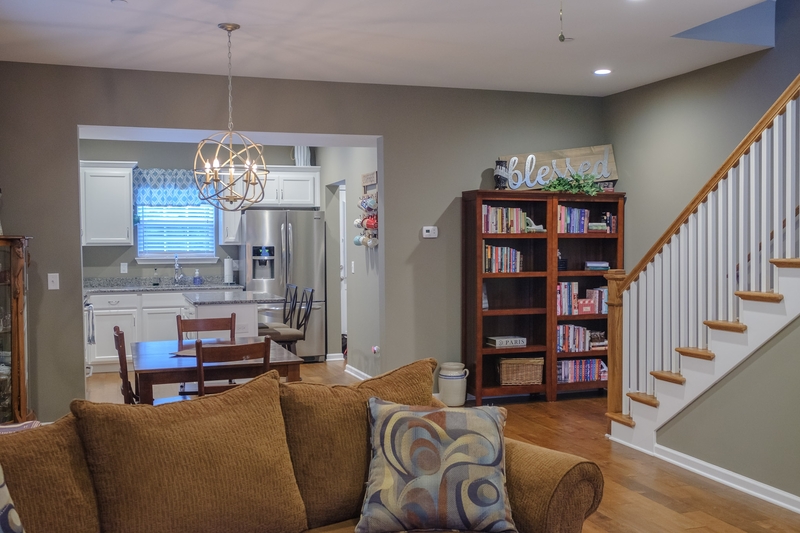 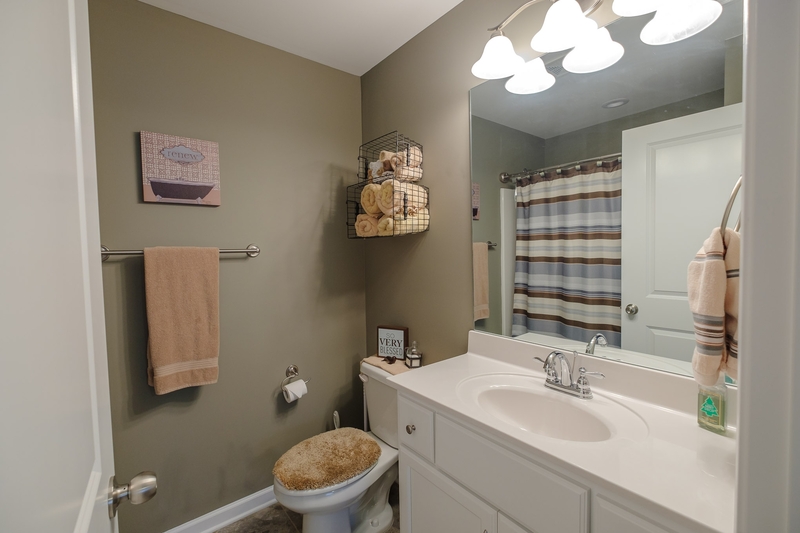 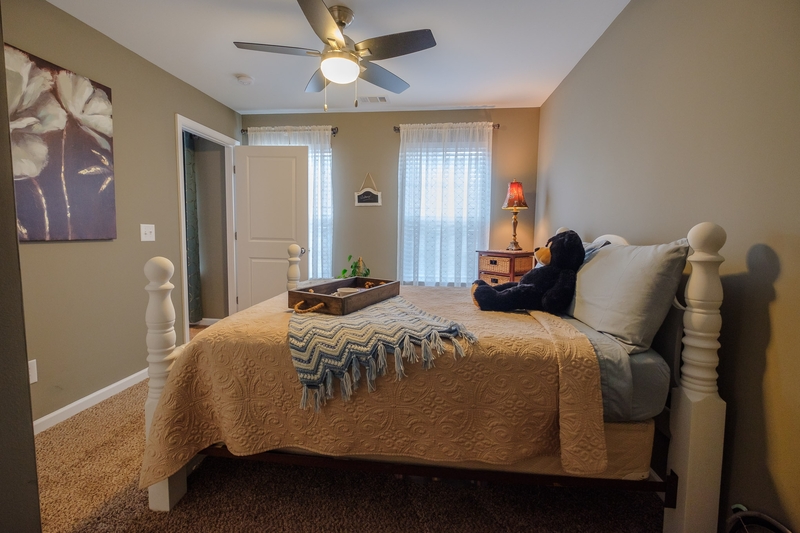 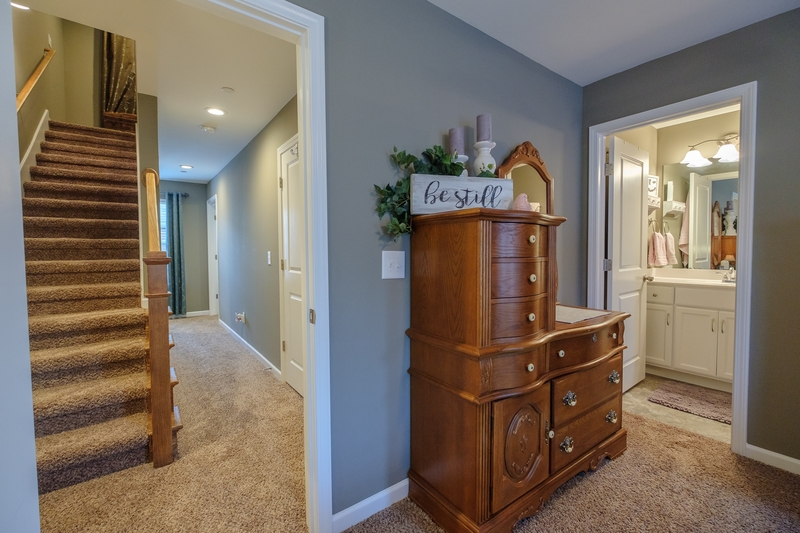 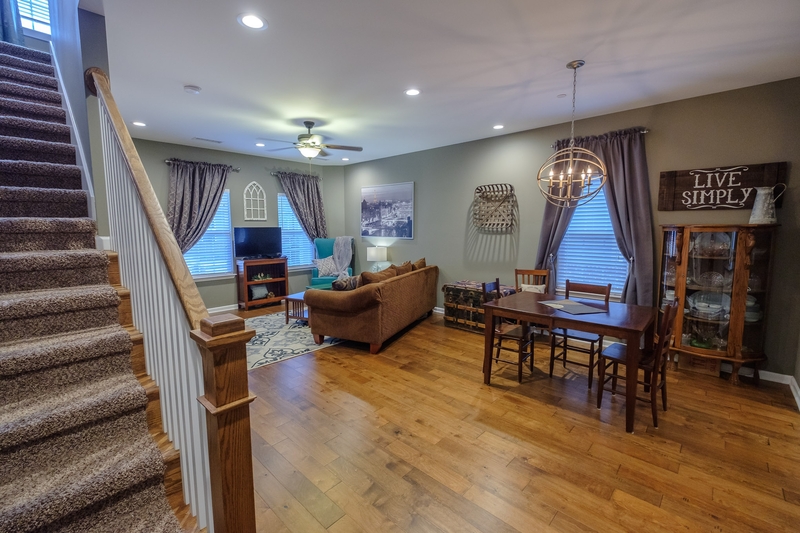 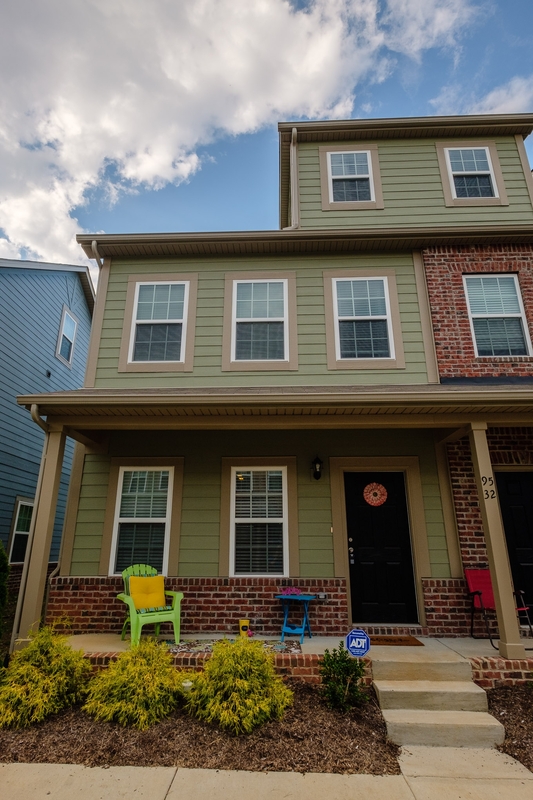 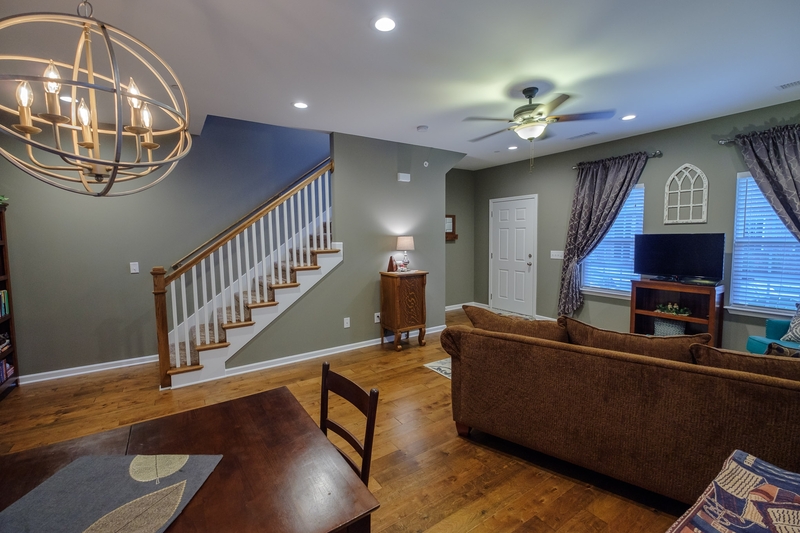 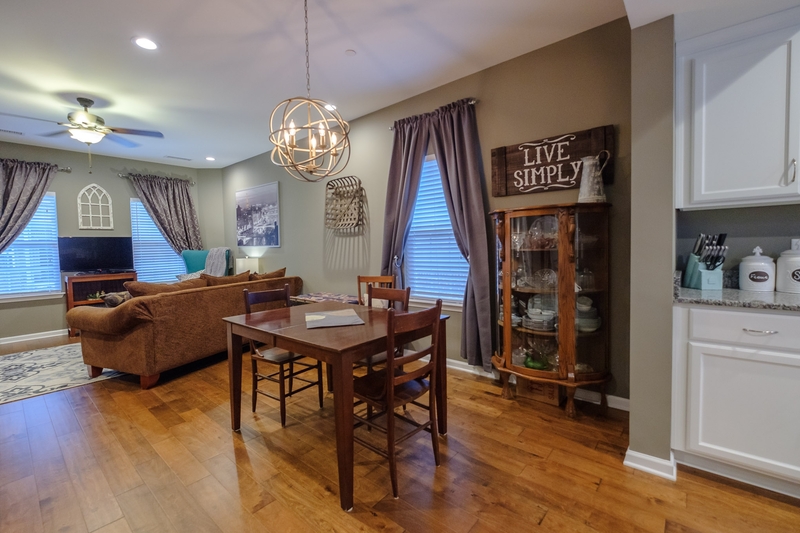 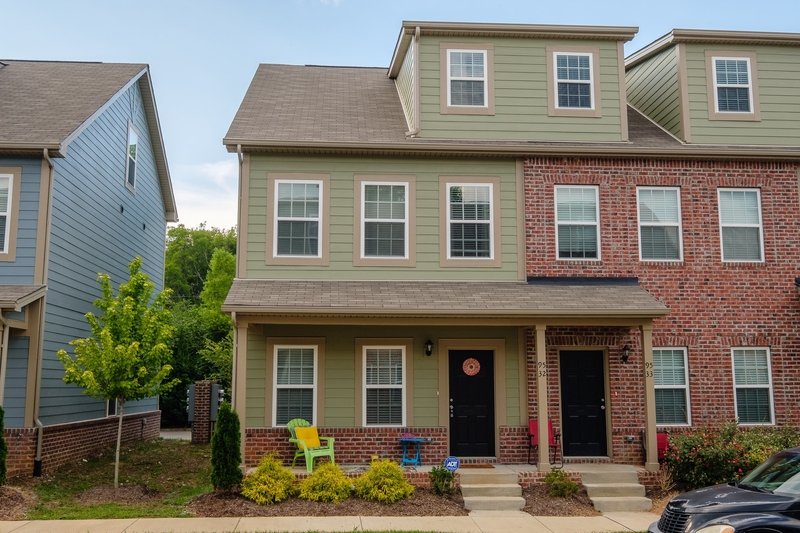 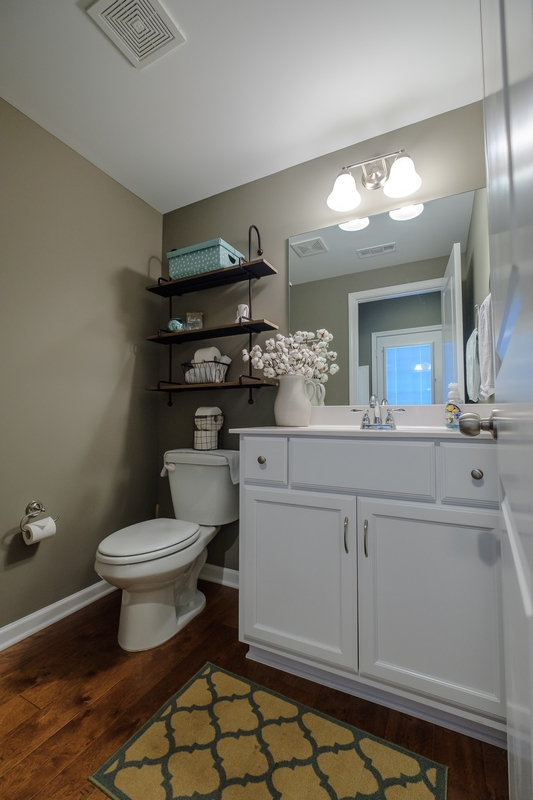 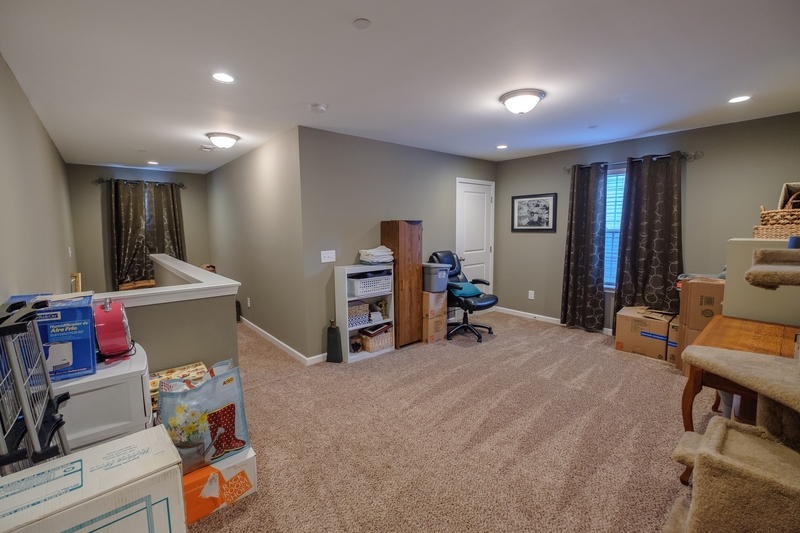 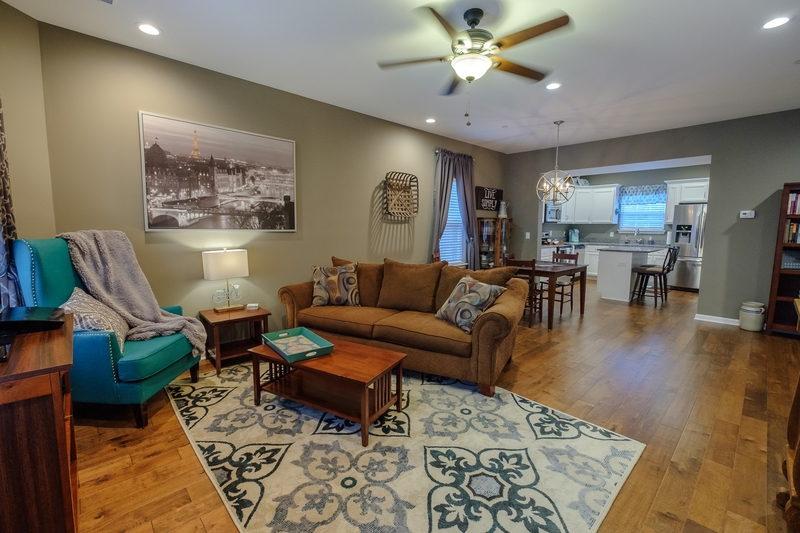 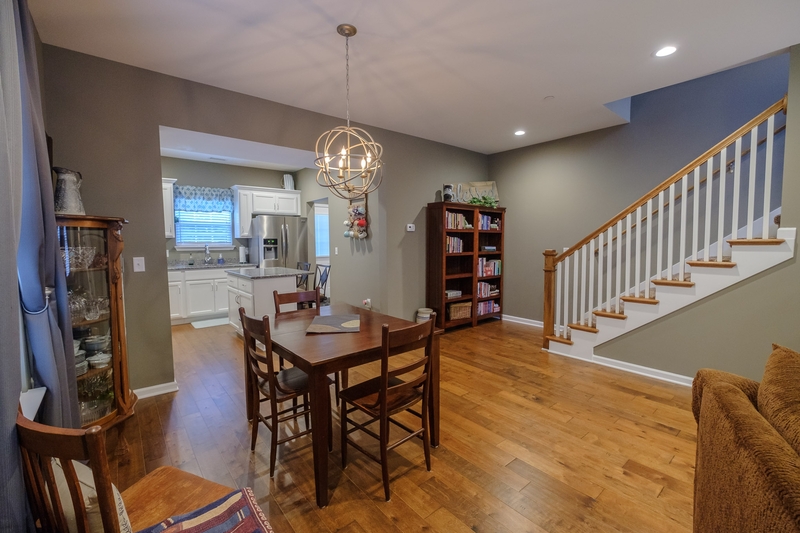 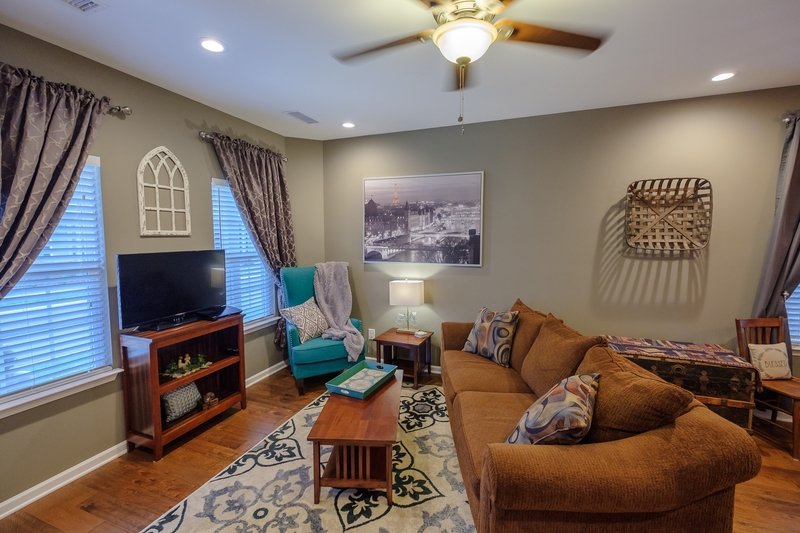 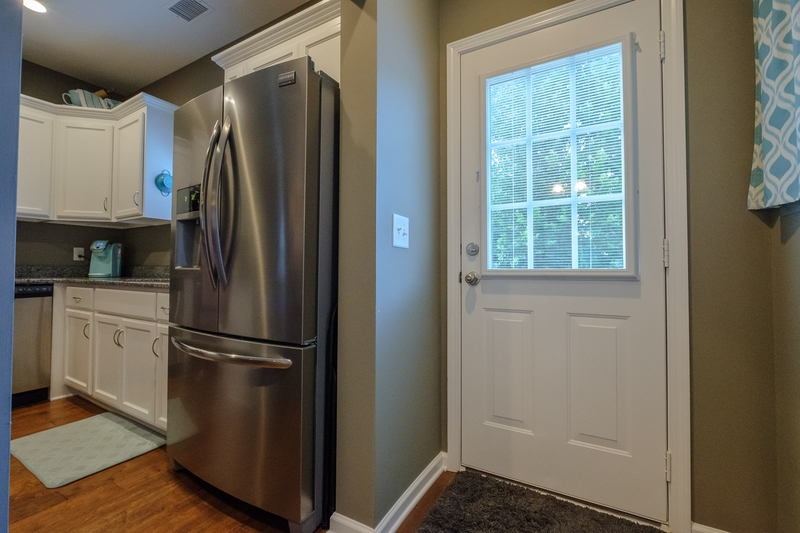 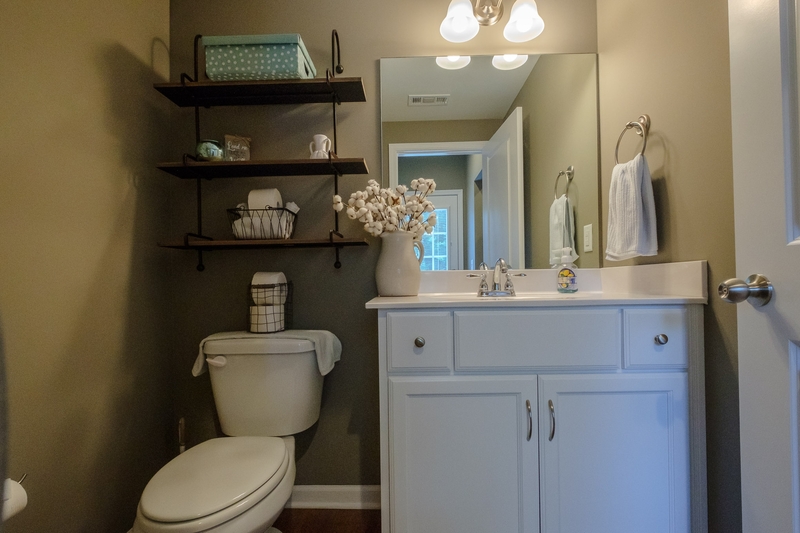 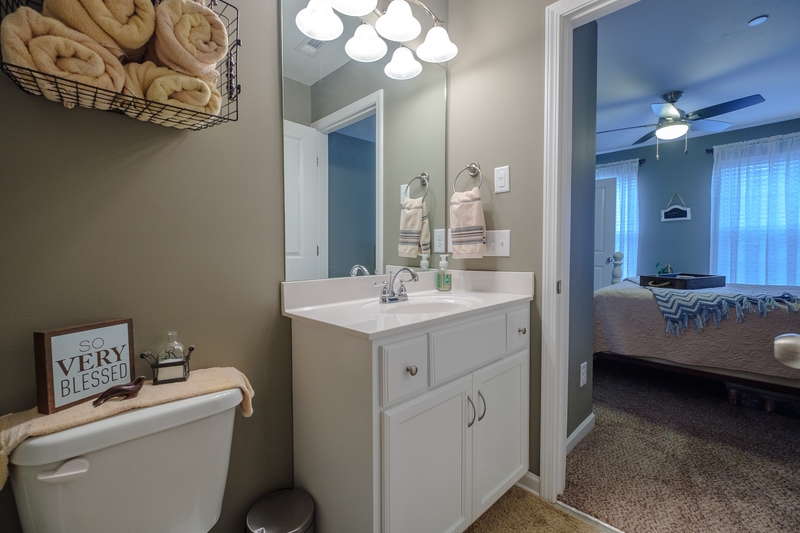 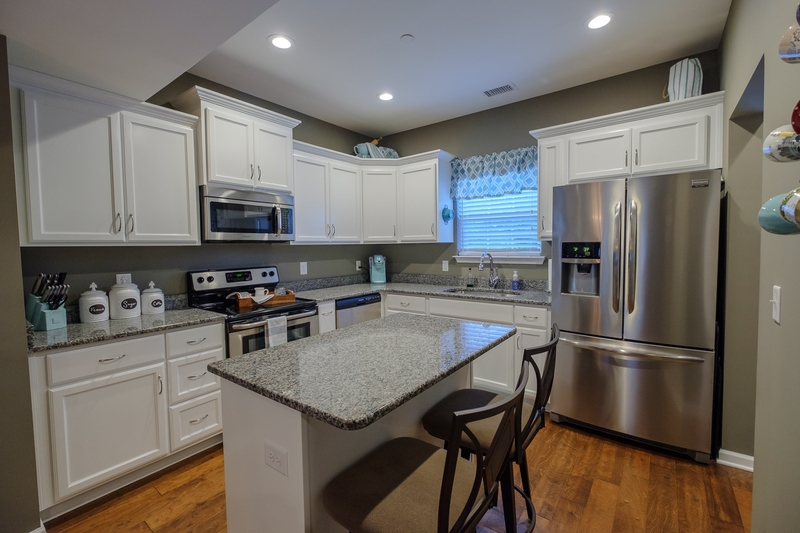 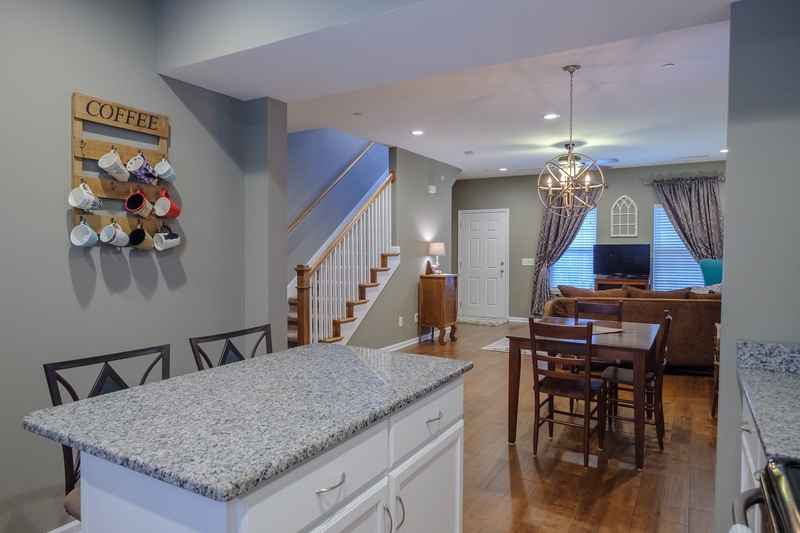 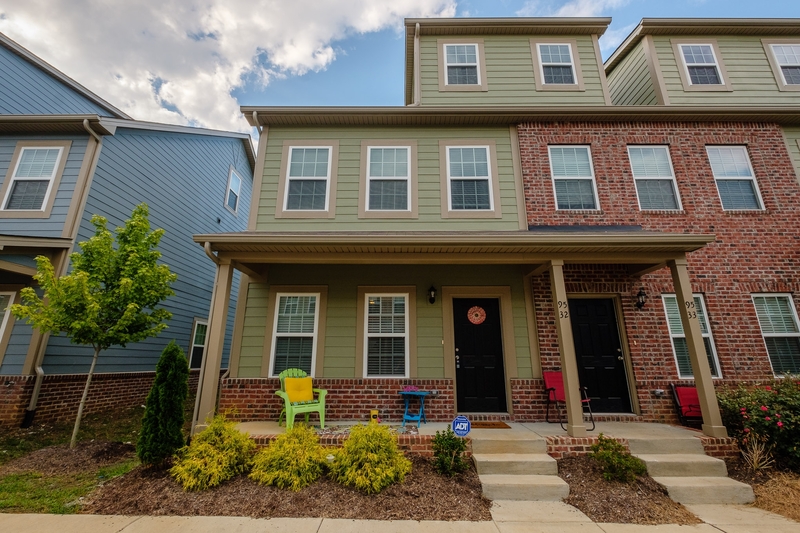 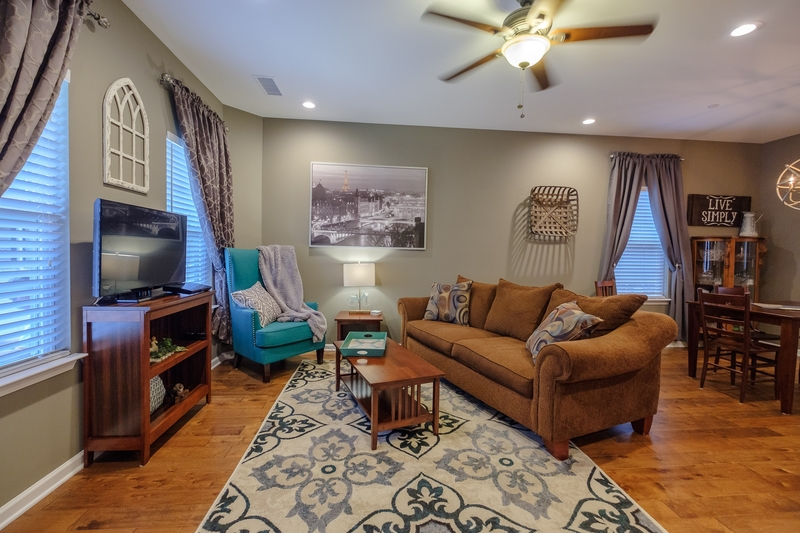 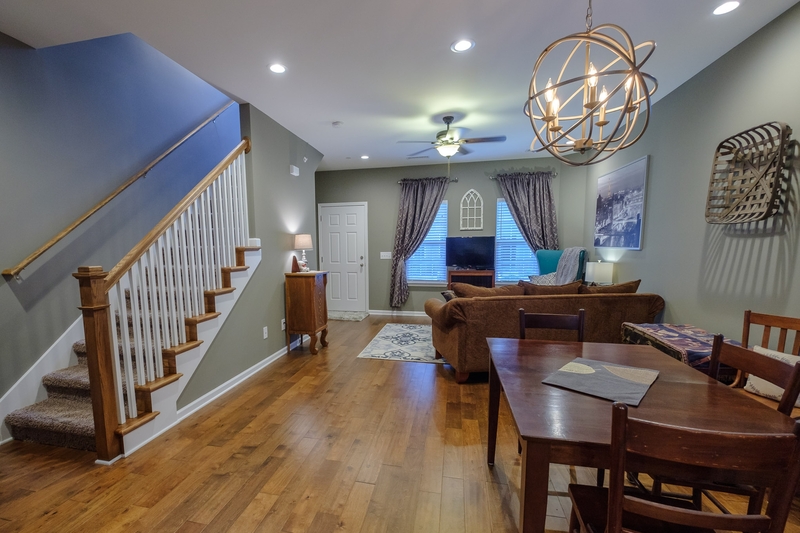 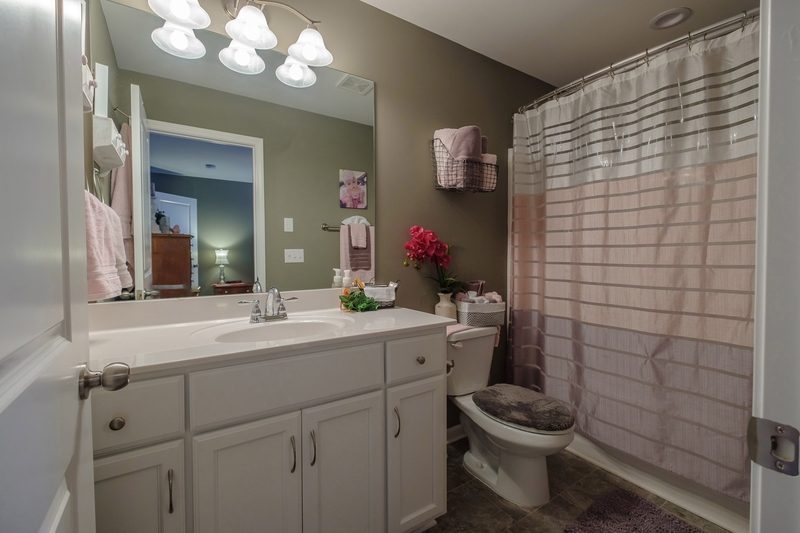 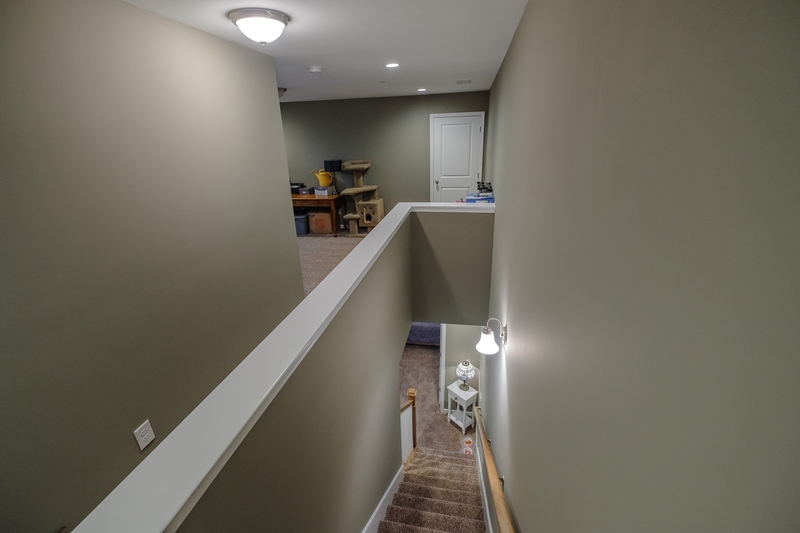 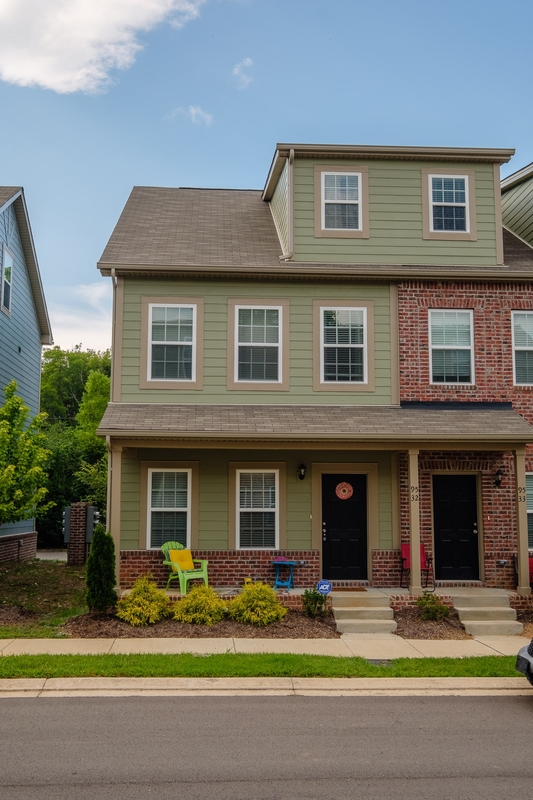 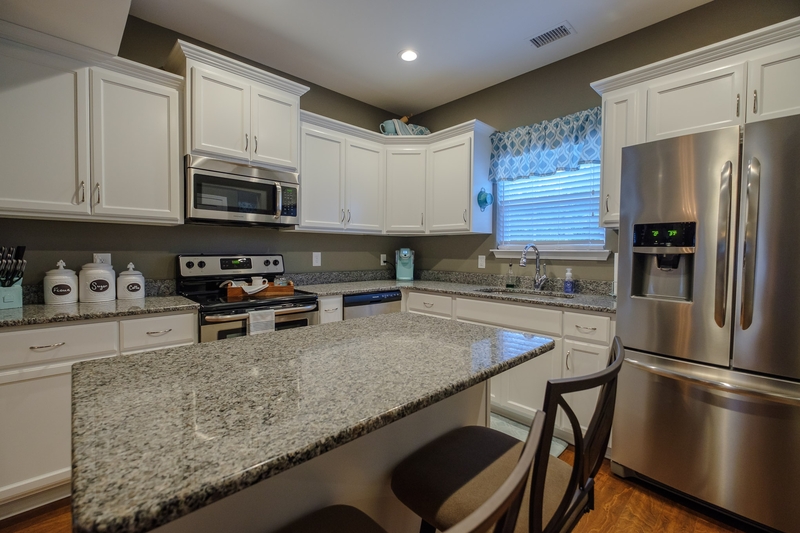 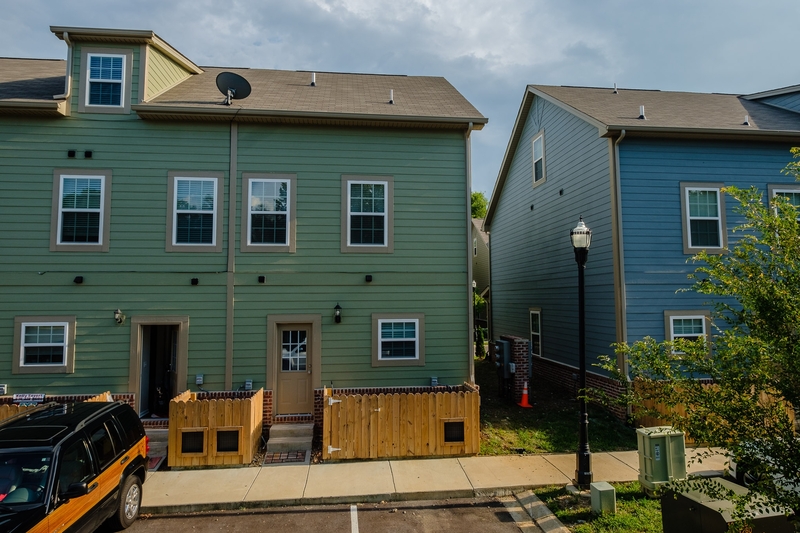 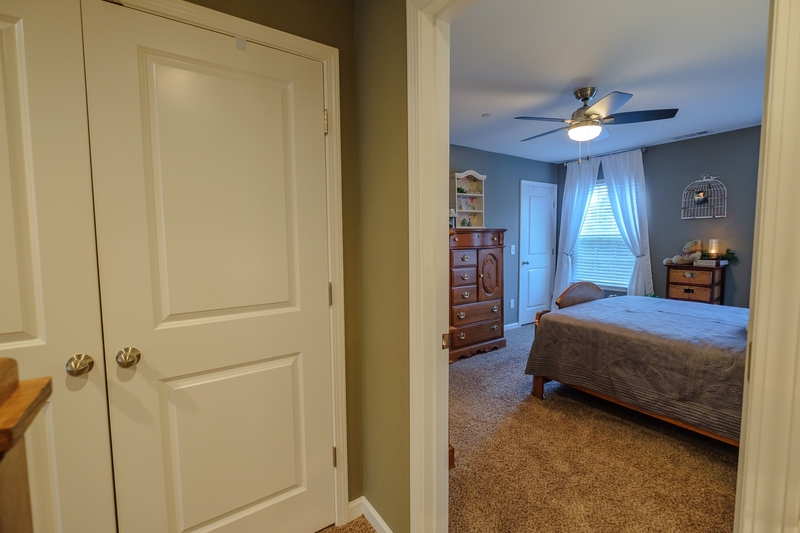 Contemporary townhouse located in the heart of Hendersonville! 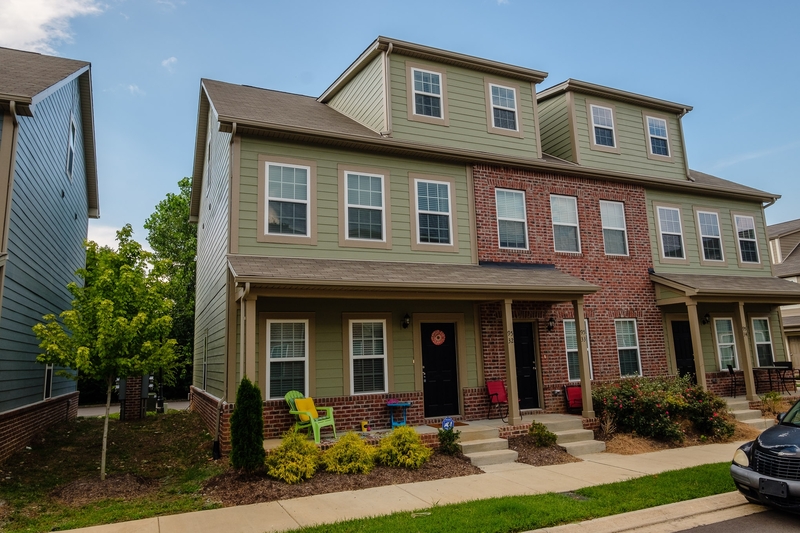 Centrally located end unit, spacious, open floor plan w/eng-hardwood floors, granite counters, Stainless appliances & seated island in kitchen. 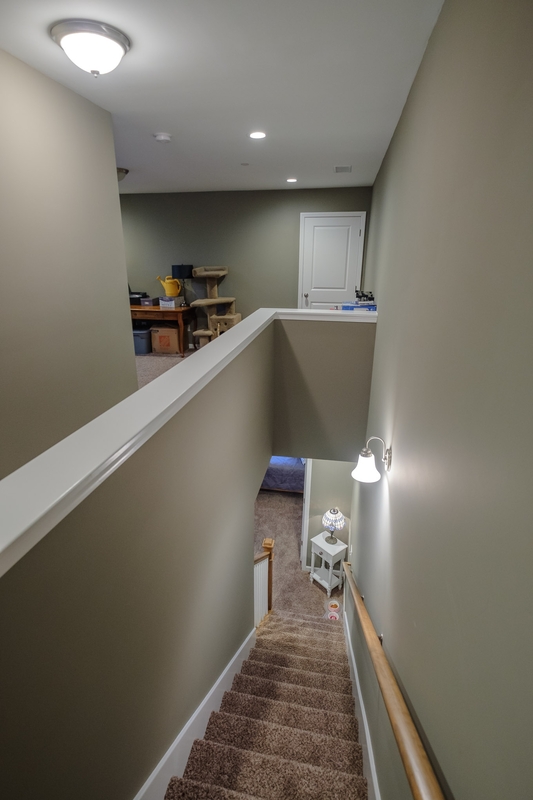 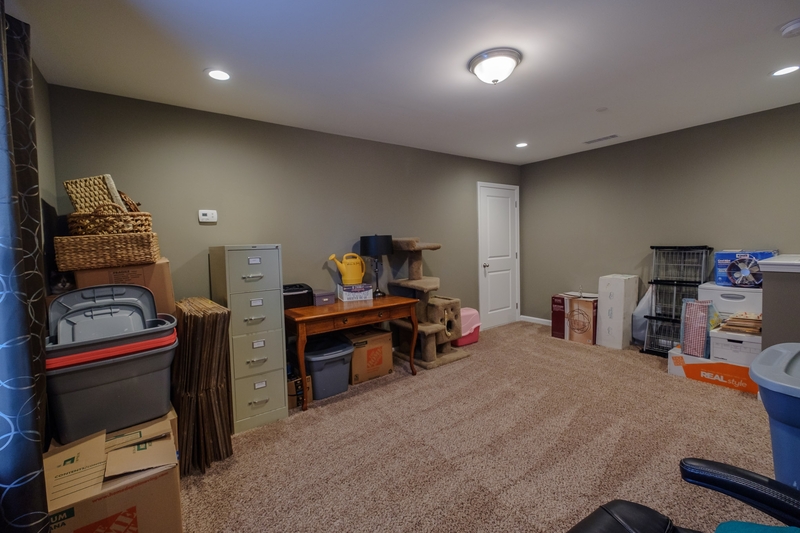 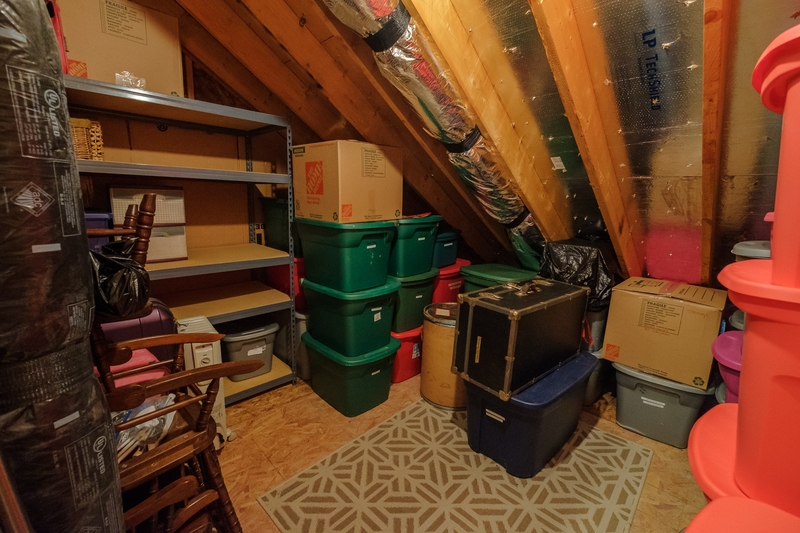 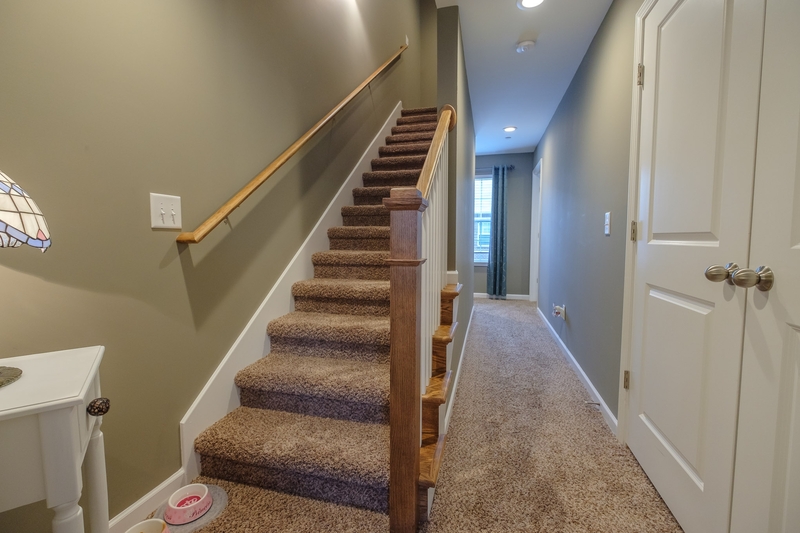 Upgraded fixtures throughout, huge loft area on third floor w/closet, lots of floored storage area, covered porch, immaculate condition.